Why Bachelor in International Business Management? Cooperation with business life becomes real via company visits, guest lectures, international case studies, experienced lecturers, etc. Small class groups will ensure interactivity for subject where the focus lies on business skills and attitudes. You'll get personal coaching in the Talent & Management Development module, ensuring you'll gain the skills to succeed in business life. 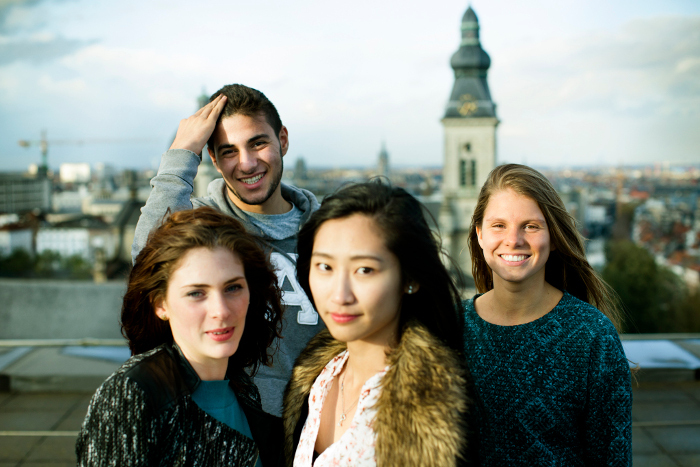 This bachelor programme is taught entirely in English to an international group of students. Graduates with an international mindset and a thorough knowledge of English are in high demand by employers these days. Wanted: a student with a strong willingness to go international all the way. You broaden your horizon with an open, independent mind and strong communication skills. Getting challenged in an international setting and classroom is essential. Do you recognize yourself? Welcome to International Business Management! This full three-year bachelor programme is taught entirely in English. Students with a hands on personality and a flexible attitude will be your class mates. Join them and shape your future! Aspects of international business no longer keep secrets from you. In an international environment, Belgian and foreign (guest) lecturers will be your guides and will introduce you to the secrets of global business. Marketing, sales, financial management and digital skills? You know what matters in an ever and quickly changing world. Your intercultural competences and agility turn you into a business survivor. Your international mindset paves the way for a career anywhere in the world. English is the main teaching and interaction language but you pick and work on a foreign language of your choice (German, Spanish, Chinese, French). We take the word 'international' all the way: in case studies, in group works, in our teaching staff and in our study trips (eg to San Francisco). Ready, set, go? Who are your fellow students? Foreign students who want to enroll for a selection of courses taught in English. 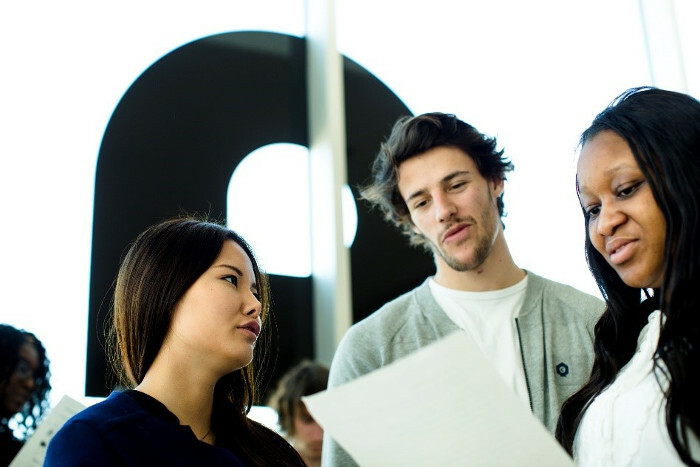 Or who want to study a semester or one or more years at Artevelde University of Applied Sciences to gain a bachelor’s degree. 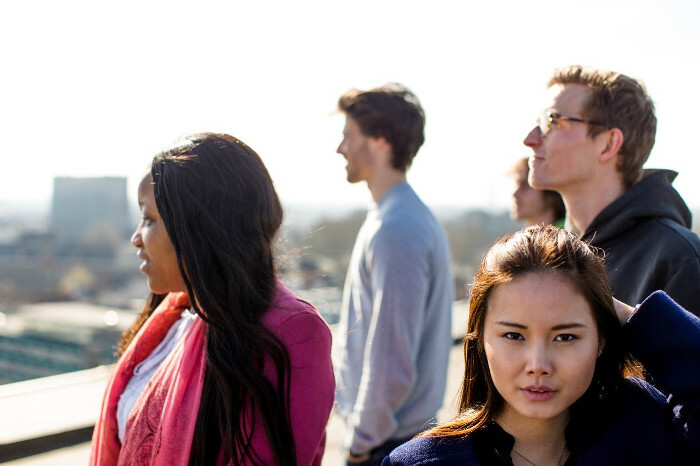 Flemish students who want to be immersed in a fascinating, international environment: you follow courses with international students, you learn to pay attention to intercultural communication and you get to know a wide range of business management topics. Residents in Belgium who possess a degree (secondary school, bachelor or master) from abroad, and who wish to obtain a bachelor’s degree in International Business Management. We attach great importance to the coaching of our students: the programme starts with a course unit “Talent & Management Development”. Skills such as effective time management, minute taking, planning, organizing etc. are not only useful for the future professional life but also contribute to being successful in higher education. Personal supervision of each student by his/her study coach will complement this course unit throughout the first year. In the following two years, we continue to work on the development of our students, as to fully prepare them for professional life. Furthermore, all our lecturers are very approachable and are happy to help students with resolving any problems. All detailed information about your degree and language requirements can be found on our website: https://www.arteveldeuniversitycollege.be/enrolment/degree-seeking-students/how-enrol/enrolling-new-student. Through the following link, you can find more information about the full cost for the academic year 2019-2020 (Total duration of the study is at least 3 years).